Do you remember this outfit? It was made during the fall of 2012 after KCW. You can read more about it HERE. 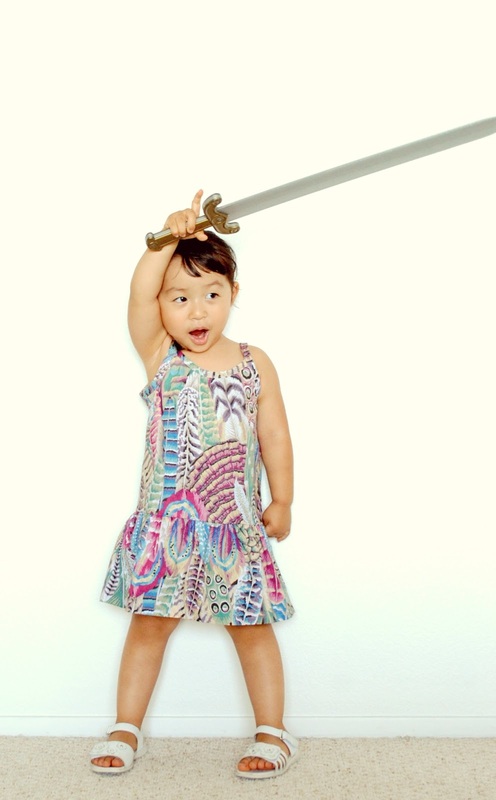 Just in time for KCW and perfect to make for your little princess warrior. 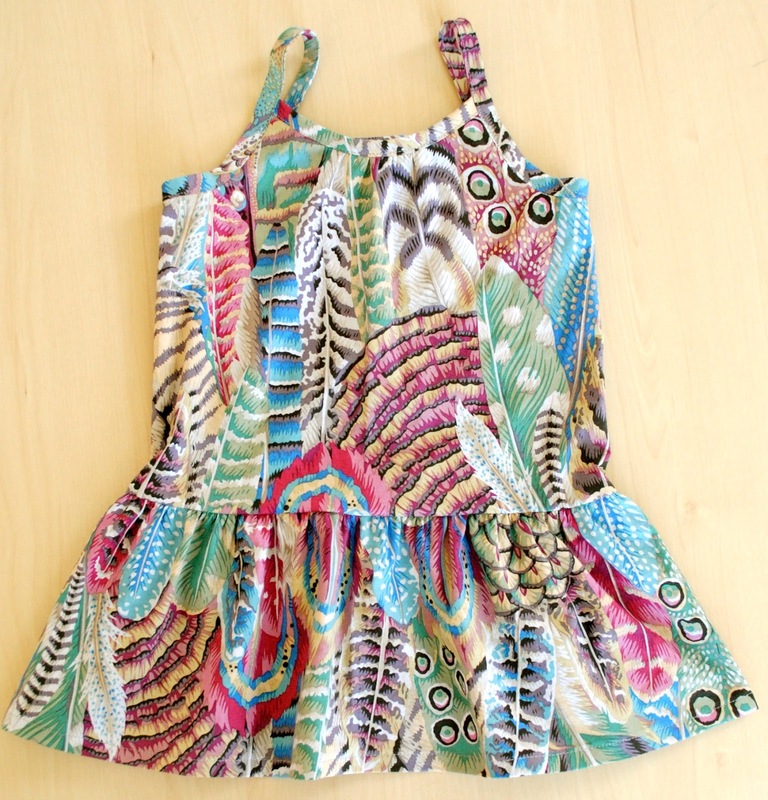 The dress comes in sizes 6mos - 6yrs and the instructions has lots of photos to help you out. Nothing gives me greater joy than to make lovely things for my girls and to be able to share this with you is just icing on the cake. A lot of time and love goes into making these patterns so pretty please... feel free to follow my blog, post pics of your dress(es) HERE and when you do get a chance to sew one up, come back and leave me a comment and tell me whatcha think. So hop on over HERE for the pattern and get to sewin'! So cute. Might make one for my warrior Princess this kcw if I have the time. Love it!!! Woman, you are crazy! And big hearted and generous! I will make one as soon as I come back from my vacation! Thank you so much for sharing! And your little warrior princess rocks! Vacation?! I SO need one right now. You're welcome!!! 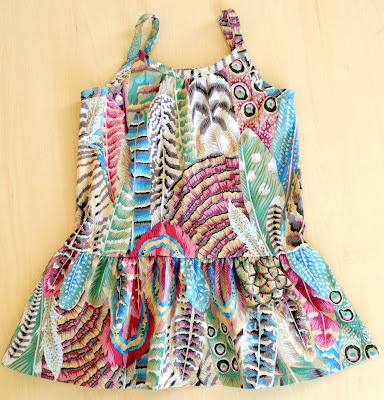 I have been following you on bloglovin', I love your blog :) I can't WAIT to try this little dress! Thank you so much for the pattern, downloading it as we speak. I'm pinning this too! I'll be sure to share a photo when I get a chance to make it. Weee!!! Thank you, Heidi! You have to show me watcha make- me see! me see! Gorgeous Venus...You are going to have to start charging soon!! How cute is your warrior in the first pic????!!! I know... I was debating wether or not to charge for this one, but I thought, "Nah. Next time" They'll be plenty more patterns! The first photo was taken back in 2012 and she has grown so much since. Crazy how time flies. Oh exciting!! This is next on my to-make list now! I've got a 3 year old that loves dresses, and our 2nd girl will be here in a few weeks. So thank you! I'm really excited to sew up some of these! O.M.G!! New pattern!? Another free pattern!? Are you kidding me!? I didn't get enough of YCI Pants yet! Sure I will make more than one for my warrior like agressive princesses! YAY! I love FREE! Such a great four letter word... we should use it more often, no? ;) I can't wait to see your little warrior princess dressed for action! p.s. I'm making my eggplant dish this weekend...yummm! Loooove this style of dress! 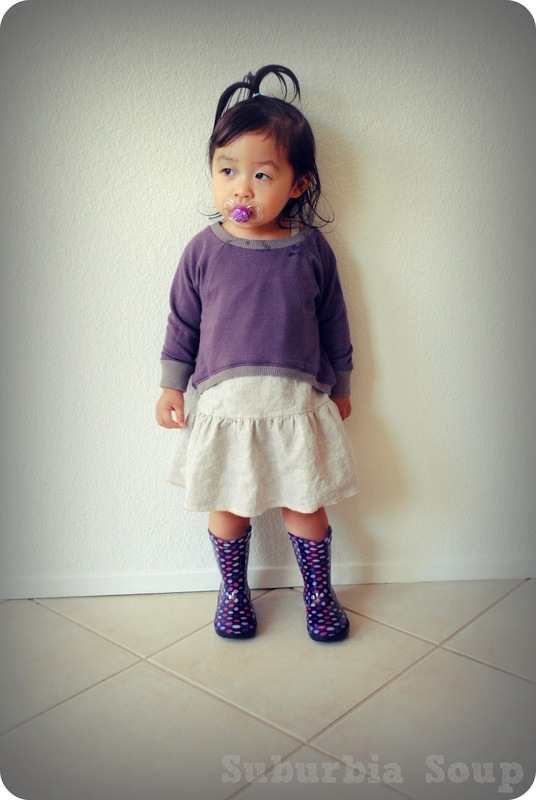 Thanks for the free pattern- I think I will add it to my KCW to-sew list even though I've already made one dress! A girl can never have too many dresses! She has to wear something with her shoes! Have fun sewing! YAY! Thank you for following! I'd love to see what you make! Thank you, Yeka! Oh I love shirred summer dresses. It's such a sweet and classic look. If you make one, I have to see it!! All of your versions of the dress are incredibly cute!! I like that it can be layered with a sweater and boots, tights or just sandals. Thanks for providing such a versatile dress pattern! Versatility is key! I love layering and having a basic design of a dress is perfect for that. Oh my gosh, so exciting! I can't wait to try this absolutely adorable dress!!!! Awesome, Venus! So adorable!! Thank you for making this pattern available!! Such a great pattern... I love it! You might want to look at it?? 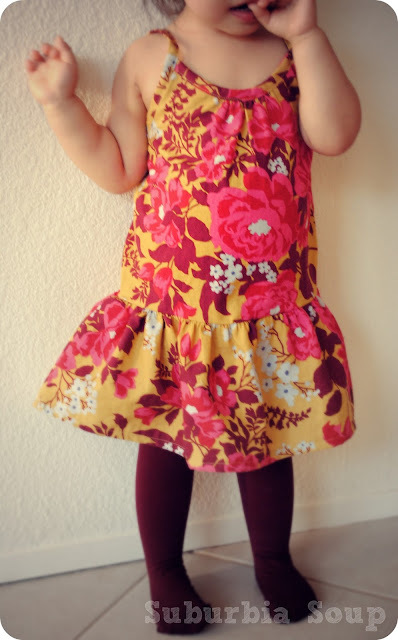 Just came across this beautiful dress, this is the nicest pattern I've ever downloaded off Pinterest!! Looking forward to making this.Thank you soo much. 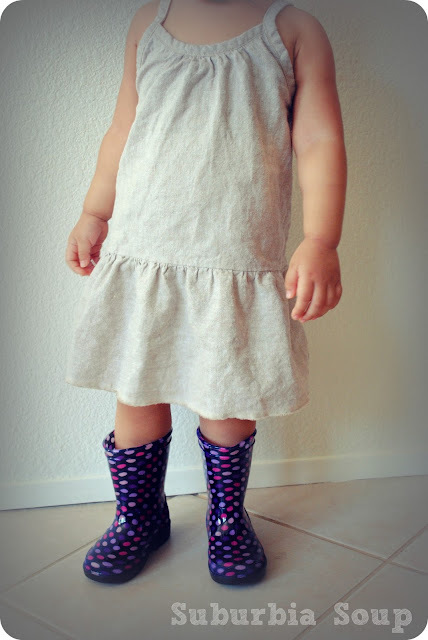 I've made a couple of these dresses now--such a cute pattern! This time around I made a casing with the binding on the front and back of the bodice and put in some thin elastic rather than gathering or putting in the button placket. Really easy and means no closures so she can get into it by herself!